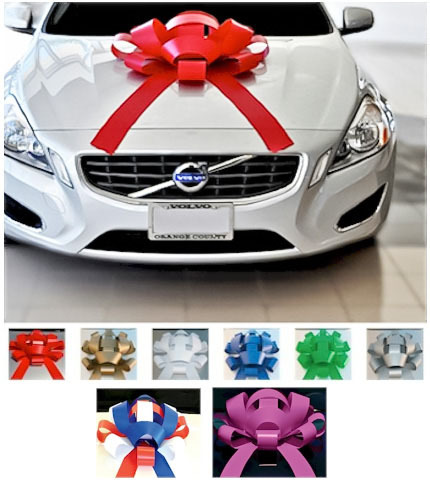 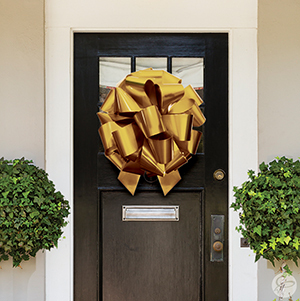 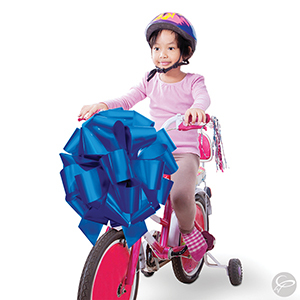 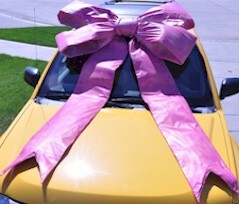 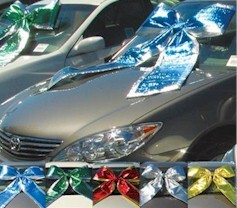 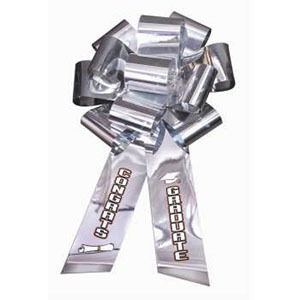 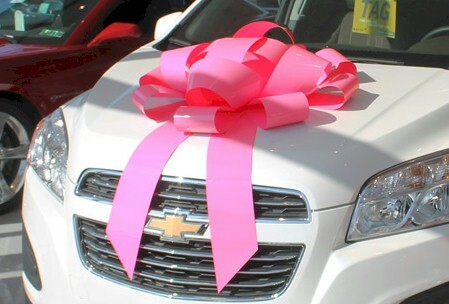 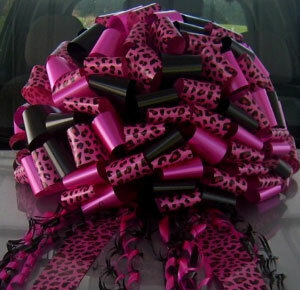 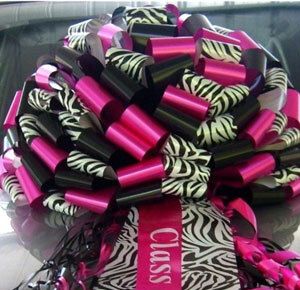 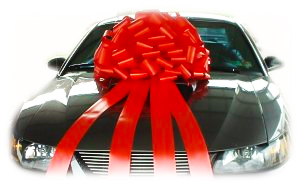 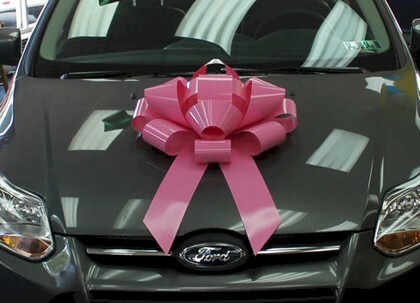 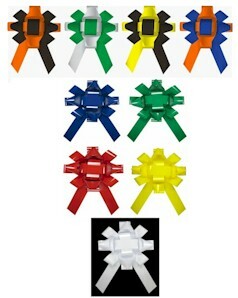 A smaller version of our Jumbo Bow, these bows fit perfectly on any holiday gift. 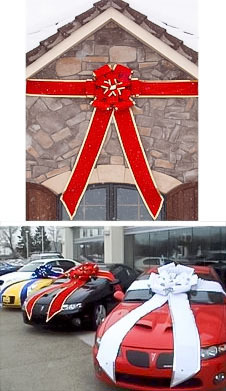 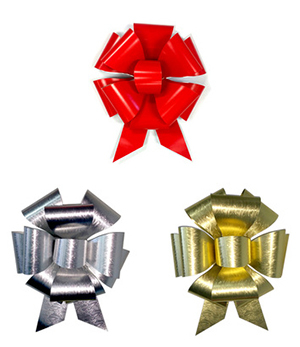 This one of a kind Reversible Jumbo Bow will make your holiday gifts truly stand out. 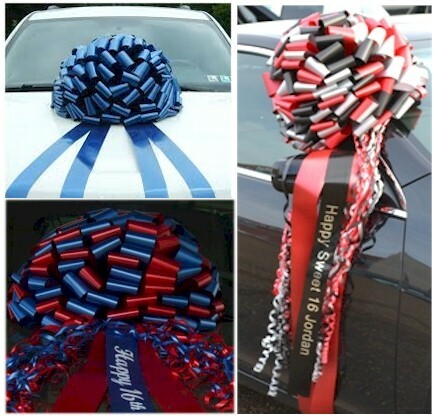 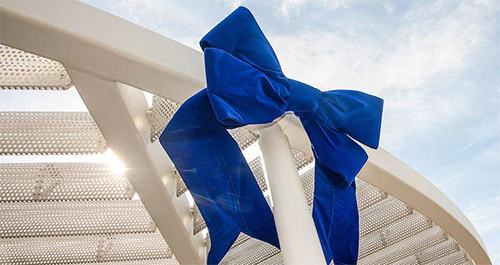 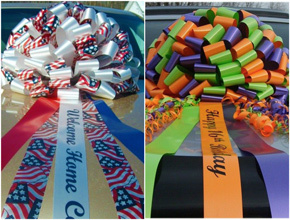 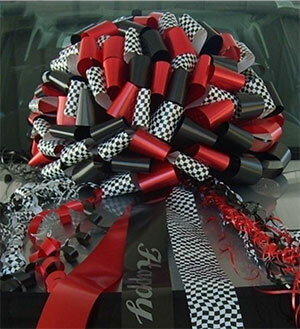 Add sentiments to any of our popular giant bows for your next special occasion or event. 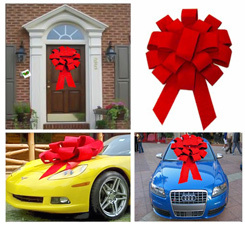 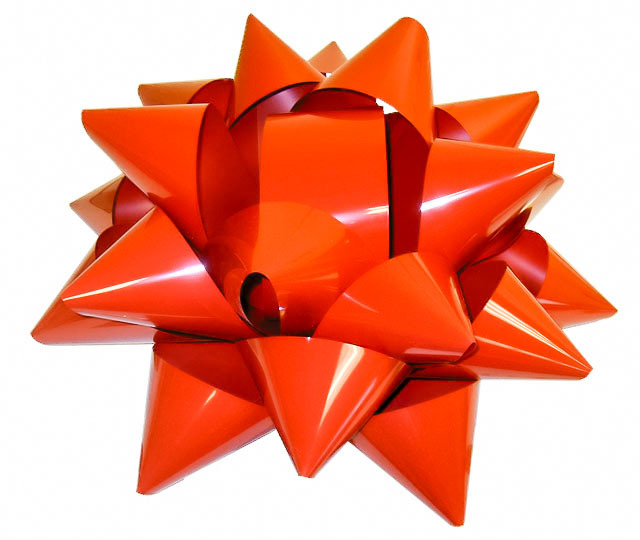 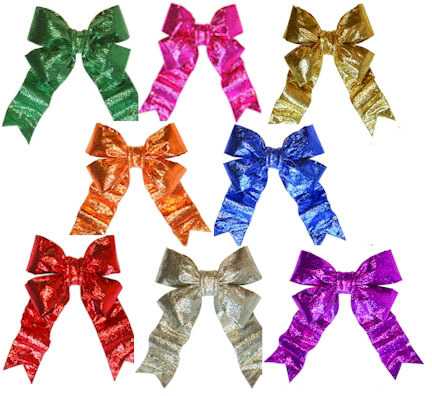 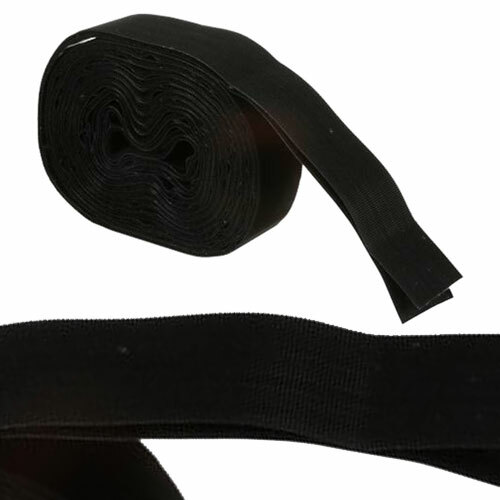 This is an amazing 22 inch wide star bow made with weatherproof PVC, available in 5 colors. 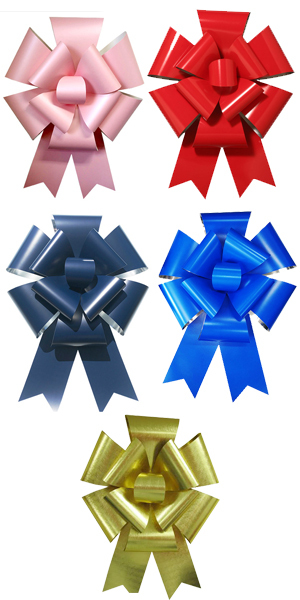 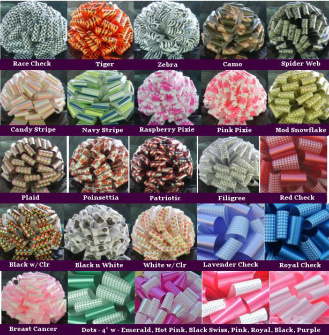 Add a logo or sentiments to any of our popular bows for your next special occasion or event. 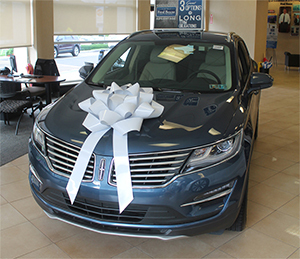 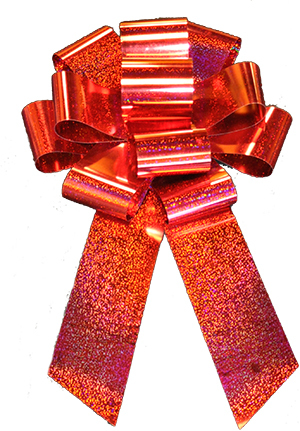 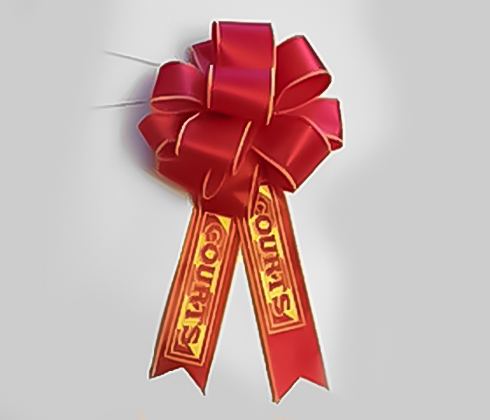 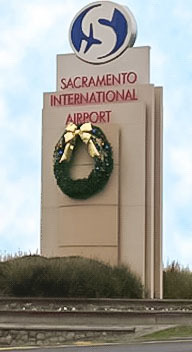 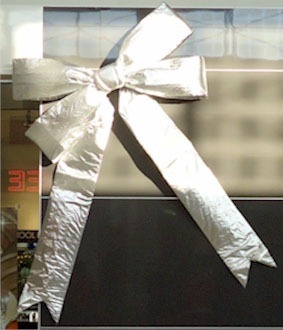 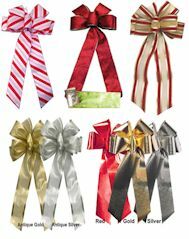 If you have a special project, we can make custom bows from any of our festive ribbons.